"Tell Me Why" is a song produced by Swedish DJs Steve Angello and Axwell (both ex-members of the trio Swedish House Mafia) under the name Supermode (originally called Supermongo). 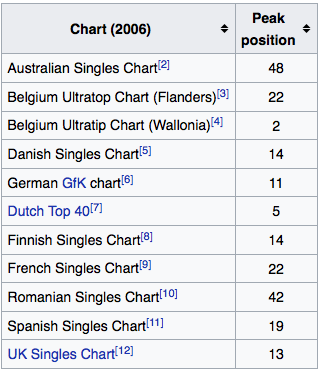 The song interpolates two Bronski Beat songs from their album The Age of Consent. The music is sampled from the song "Smalltown Boy" and the lyrics are taken from the song "Why?". The vocals are reconstructed and performed by Hal Ritson.